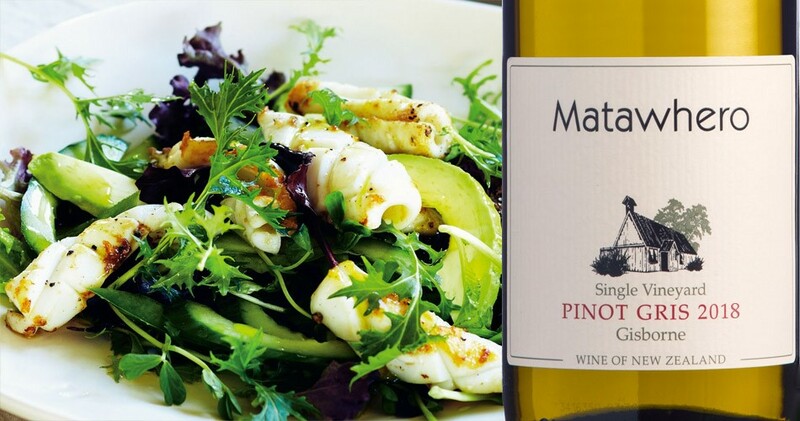 This delightful Pinot Gris is a full bodied wine with spice, pear, fig and honeysuckle notes. The wine is soft and voluptuous and finishes dry. These grapes are grown at the Briant vineyard. 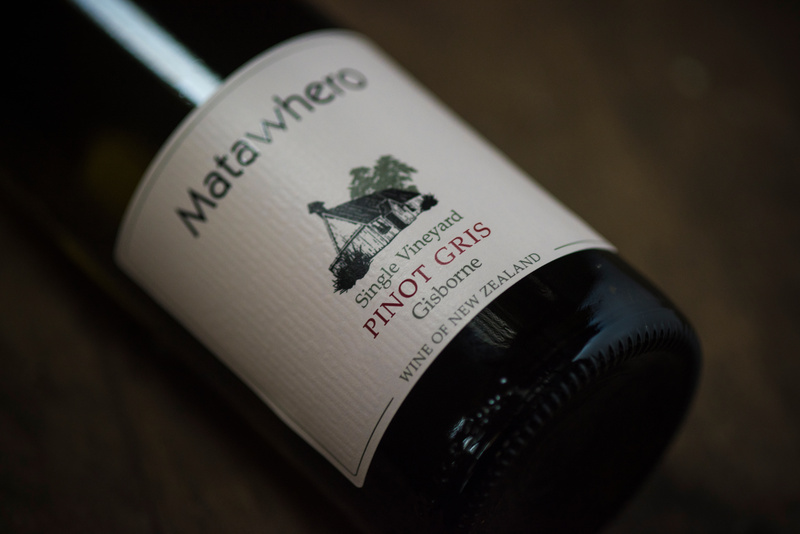 Silt deposits over a clay base provide ideal growing conditions for Pinot Gris. This wine is produced from the new ENTAV-INRA clone 457, which has small bunches and berries which intensify the wine. 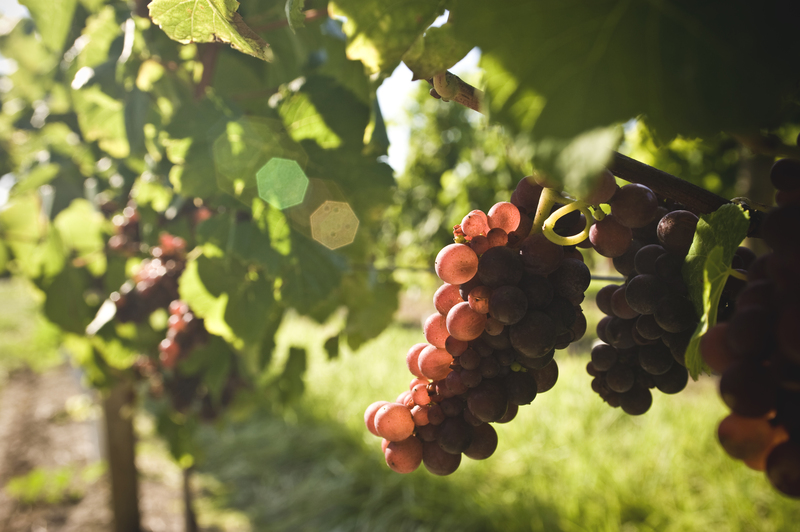 The small crop load means the vines easily ripen the fruit. After another good growing season in Gisborne, the Pinot Gris grapes exhibited wonderful intense flavours and good aromatics. Once at optimal ripeness, the grapes for this wine were harvested in the cool of the morning and quickly transported to the winery for speedy processing. After gentle pressing, the juice was kept cool and clarified slightly. Fermentation was carried out using cool temperatures as well, with a yeast perfectly suited to expressing the best characteristics of Pinot Gris. This vibrant wine needed only the smallest adjustment prior to filtration to fully express the ripe flavours and aromas which has developed during the season. Fragrant wine with jasmine, almond and pear notes. Full-bodied wine with spice, pear, fig and honeysuckle notes. The wine is soft and voluptuous and finishes with a lovely acidity and dry finish. A lovely match with fish, chicken, pork or Japanese cuisine.